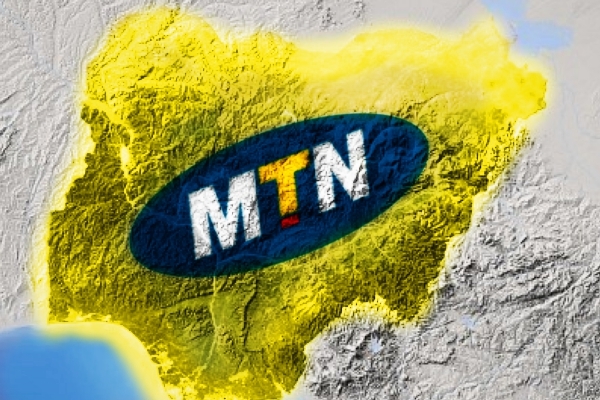 The MTN quick WinD is the cheapest MTN data plan at the moment. With just N100, you will get 500mb which is valid for 7days. It works on all internet enabled smartphone and can be used anytime without any limitation. The MTN quick WinD data plan has been around since 2016 so it's not a new plan. The only reason why the plan is not that popular is because it works only on selected MTN Sims. That means your SIM is not eligible. Just get another MTN sim and try again.